Coasters are tried and tested! 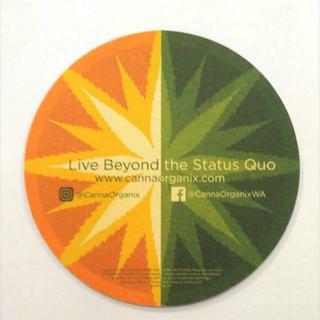 During an independent study, results showed that coasters have increased the sales of advertised items by as high as 27% when compared month over month. 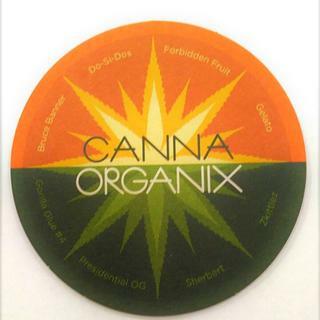 With our personalized pulpboard coasters, you can increase business traffic without breaking the bank! PrintGlobe recommends Heavy Weight 80 pt. for best commercial results. Layar Interactive Apps are available to enhance the customer’s viewing experience. Please call a Dedicated Account Manager for details. We wanted nice coasters and these seemed like the perfect fit! I like the colors on the coaster. I wanted a circular coaster that was durable. I also chose it so that I could use my own art. I chose medium weight because I've not used Printglobe before and I don't want them to be too thin. 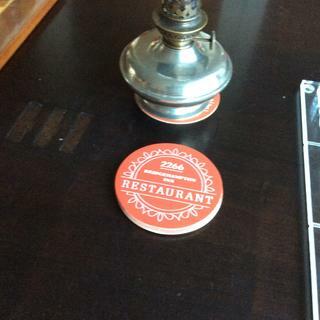 Great price for a good quality coaster. i liked the ease of use of your site. I had ordered coasters years ago and it was a good experience. wanted a substantial product that was cost effective. i also wanted high quality printing, so offset seemed the way to go. Is it possible to order Pulp board coasters with a 1/4 " hole centred in the middle? BEST ANSWER: Yes, this can be done with a custom quote. You can have that arranged by calling our Customer Service Department at 1-800-989-2181 or use the online chat system. PrintGlobe is my first choice for custom coasters! PrintGlobe is my first choice for custom coasters! 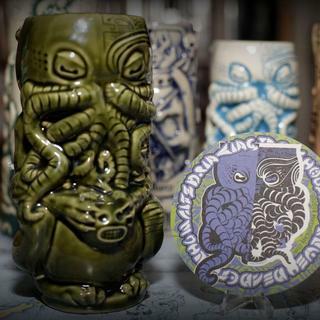 My company, HorrorInClay.com, uses coasters as collateral design to support our custom tiki mugs and tell compelling stories. As such, my coaster designs are highly detailed. The ability to hold fine detail over a long period and through constant reuse is important to my business. After being less satisfied with other vendors I started using PrintGlobe, and have now used them for 4 projects over several years. They have been able to provide high levels of satisfaction in all circumstances, including a shipment damaged in transit and a project that needed extremely tight turnaround. Very pleased on all counts, and everyone I've worked with there is top notch! Hi Jonathan, thank you for the review and for these great photos! We love to see and hear how our products are put to use. Thanks for being a great customer - we look forward to working with you on your next order! Great product. We have had many compliments on our coasters since opening day. Branding is everything. Those look awesome! 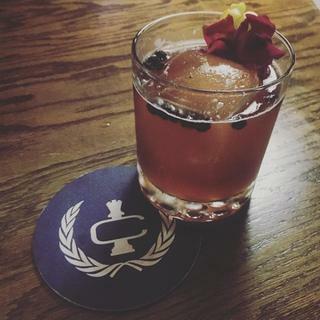 And now we're thirsty...thank you for sharing! Nice quality ink and coaster! Wasn’t too thin or too thin! Thank you! 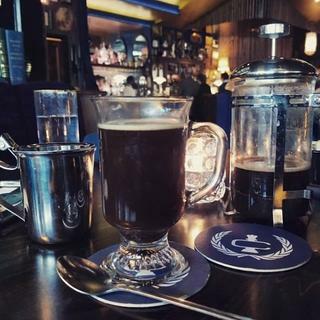 Hi Gerrit, thanks so much for the photo and for the great review! We're glad we made your order a pleasant one, and look forward to working with you again! The Print Globe team was easy to work with and they adjusted every little detail we requested in order to get our design just right. We are very pleased with the end results of the coasters, they are exactly what we wanted. We were happy to distribute them around to some local bars to represent our company! Great marketing tool for our event! 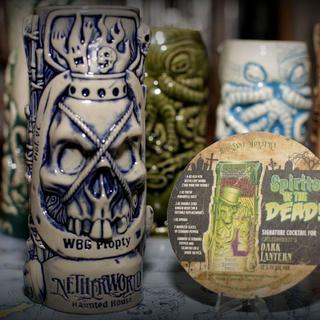 We have ordered the coasters with our Craft Beer Walk information and they are so popular pre- event at the breweries and during the event, our guests use them and use them as a keepsake! Hi Sonja, thank you for your review! We are so glad you are pleased with the coasters and that they worked out well for your event! We look forward to working with you again soon on your next project! Bright colors and awesome printing quality. I recommend the 80 pt coasters. Great customer service! Great quality as usual! Fast shipping. Sydney and the design team went through 3 proofs to make sure I was satisfied with our artwork. Will definitely come back! Hi Lindsay, thank you for the positive review! We are so glad to hear you are satisfied with your coaster order. We look forward to working with you on your next project! 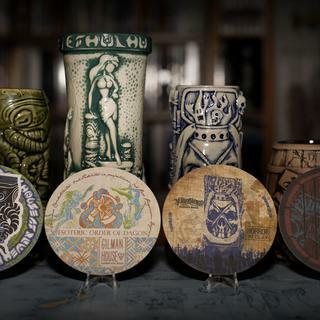 This company did an outstanding job creating my bar coasters! They even enhanced the artwork I submitted at no additional cost. Production and shipping was fantastic. They were recommended by a friend and I will do the same to all my business connections. Thank you! We are enjoying our coasters very much and they are a big hit with our customers. Quality is great and price is on point. Customer service was great. The coasters are fine but this design is not very good, the colors are too dull and not eye catching. 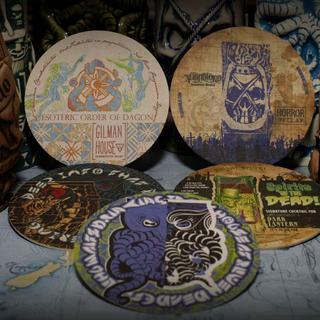 Due to the absorbent nature of these natural fiber coasters ink colors may appear less vibrant than it does on screen. For many users this is the desired effect.